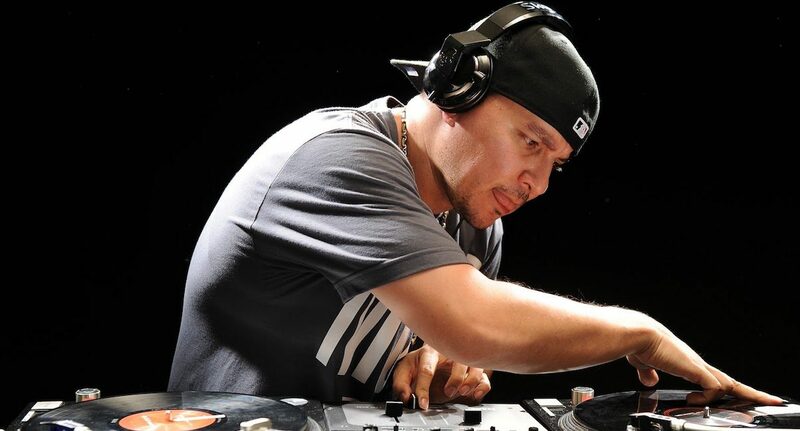 Mix Master Mike: "You Got To Grab The Mic & Rough Them Up"
Mix Master Mike was named "The world’s greatest DJ" by USA Today, is a three-time DMC World Champion, and is on tour with Metallica. Phil Morse: Hello to Mix Master Mike, of course from the Beastie Boys, but a whole load of other stuff as well, how are you? Mix Master Mike: I’m doing great. Mix Master Mike: Well, right now, I’m currently on tour with Metallica and we’re doing the full-on World Wired stadium tour, so we’re probably about 70% done with the tour, we have the West Coast to do now and I’m on a three-day much needed break, just really trying to take it all in and relax and take it easy. 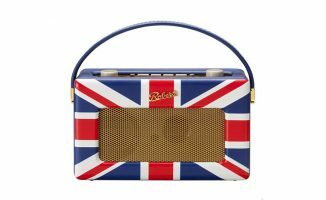 Because there’s lots of travelling – but what can I say? It’s the biggest tour of the year and I’m very lucky, I’m just blessed to be part of it. Phil Morse: You’re playing to sometimes, 100,000 people, which is absolutely incredible. It’s something that people who DJ in clubs and people who play mobile gigs and so on, the mere mortals among us, just could never imagine what that must feel like. What does it feel like to stand in front of 100,000 people with two turntables and a laptop and have to entertain? Mix Master Mike: Well, it feels gratifying. I’m into visualisation, I kind of visualize this whole thing happening. It’s funny because growing up and seeing Jam Master Jay do arenas with Run DMC with two turntables and just records was just so gangster to me, I was just like, “Wow.” I immediately knew what I wanted to do, so being able to do this, I feel a sense of, OK, I’m taking the culture on my shoulder and breaking down doors. That’s what it’s all about – breaking down barriers and showing a whole new audience that this culture is still alive and well. 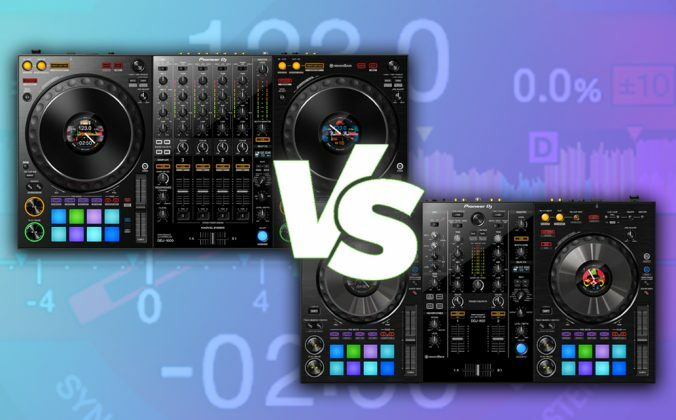 Phil Morse: Most DJs are probably watching this now thinking, “How does he get away with it? How can he stand in front of 100,000 metal fans, rock fans and play … this guy’s a hip-hop guy, what’s going on?” So how do you entertain a crowd where probably half of them don’t know who you are? They’re different cultures, right? So how do you do it? Mix Master Mike: Well, I got Beastie fans there too as well, but for me, I’m a shape-shifter. I’m not one-dimensional, I’m multi-dimensional, so that’s the whole thing, is being multi-dimensional. In the 80s when I started, I was a big metalhead. I was listening to Slayer, Led Zeppelin, Motorhead, all of it. So I was groomed for this particular challenge and at the same time, you’ve got to be fearless. For me, I’m about integrity and not compromising the art, so you got to show them people, you got to show everybody that the turntable is actually a musical instrument and you can be entertained with watching records in motion. Phil Morse: Now, I haven’t seen your show. I couldn’t find anything on YouTube to just check out what actually you’re doing, so I’m interested to know … because to a lot of people, turntablism is something you either get or you don’t get, right? You stand and watch it and you think this is the best thing I’ve ever seen or you’re not sure. I’m imagining that to warm up for a band, you can’t just do a 20 minute routine and that’s it, right? Because it’s not going to break down the barriers, it’s not going to work. So what are you actually doing? Mix Master Mike: I’m doing a little bit of everything. You have to have this mentality, this fearless mentality. You have to be an entertainer. You can’t just play for yourself. Like I said, I’m a shapeshifter, so you get into these stadiums and you got to grab the mic and rough them up a bit. You got to make them feel like they’re a part of something, you know what I mean? Instead of just standing up there and playing for yourself. Sometimes I’ll let a record play and I’ll go out there and explore the stage and I see kids, they have signs and whatnot, I’ll grab signs from people, I’ll hold it up and I’ll engage. You got to engage the audience in other ways, instead of just playing for yourself and scratching. And then you got to know when is too much. 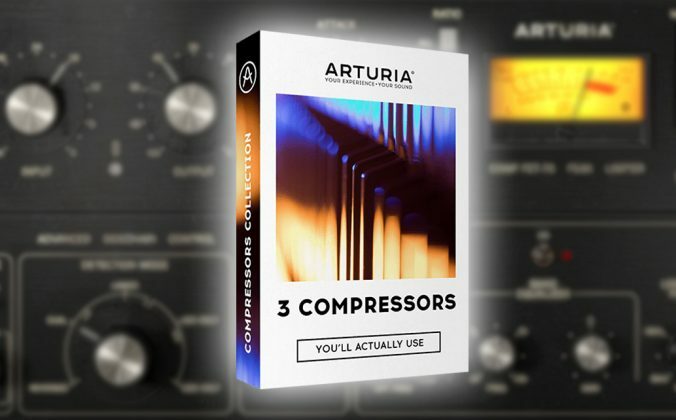 A lot of DJs play for themselves and they don’t know when to stop certain things, so there’s a method to it. From Miles Davis I learned using silence as the key weapon in your arsenal. So it’s knowing when to step back, it’s knowing when to engage the crowd, it’s knowing what to say on the mic at the perfect time. And actually, for me, if I was out there and I was a metal fan, what would engage me and what would entertain me? So I keep that in mind, as if I was out there. 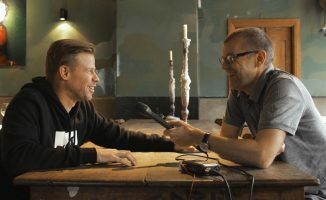 Phil Morse: What are the disciplines behind the scenes that any good DJ needs, in order to have a chance of having those moments, where it all just clicks for them and they can really express themselves, in the way that you just described? Is it crate-digging? Is it actually practising skills? 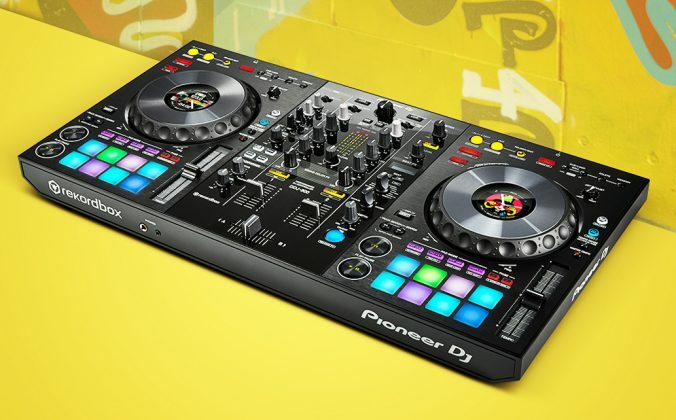 set yourself apart from other DJs. Phil Morse: Does that happen in public? Does that happen in front of crowds or can you do that in your bedroom? Can you do that practising? 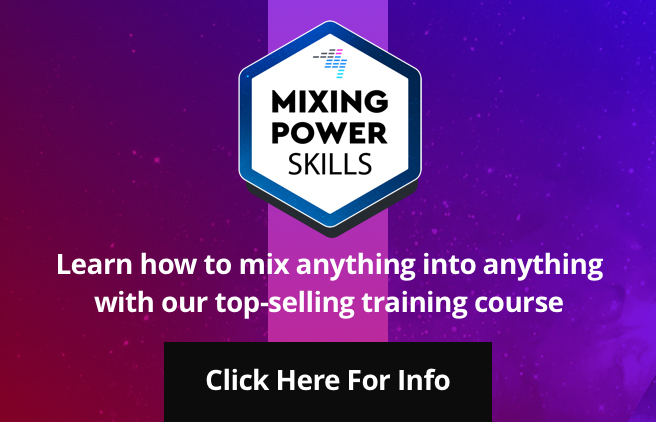 Mix Master Mike: You know how that happens? It happens when you battle other DJs. So for me, I’m a battle DJ first. I started out like battling DJs, so that’s what pretty much moulded my character, alongside of how I grew up. That builds character. It’s having your back against the wall. That’s when you can see someone’s true character, when their back’s up against the wall and they’re being dissed in front of thousands of people, and it’s like how are you going to come back? How you going to return that? Phil Morse: That’s great to hear that, because there’s clearly a difference there between entering DJ competitions, winning stuff, being a battle DJ and the other kind of DJ, if you like, the DJs who where the only person their battling, if you like, is the crowd. It’s almost like the difference between a team sport and a solo sport. But did you do any of that other kind of DJing as you were growing up? Did you play the family parties and the weddings and the bar on the corner? Mix Master Mike: Of course, yeah. I’ve done weddings, I’ve done at all. Like mobile disc jockeying. Battling in garages, I’ve had my own set-up. A lot of the new DJs actually are lucky that they didn’t have to carry big crates of records and set up their own speakers and the whole thing. I went through the whole thing of setting up speakers and carrying stuff and basically, you know what it is, all in all, it’s the 10,000 hour rule. When you do one thing for more than 10,000 hours, you’re bound to be something. I’m on my millionth hour, I guess. 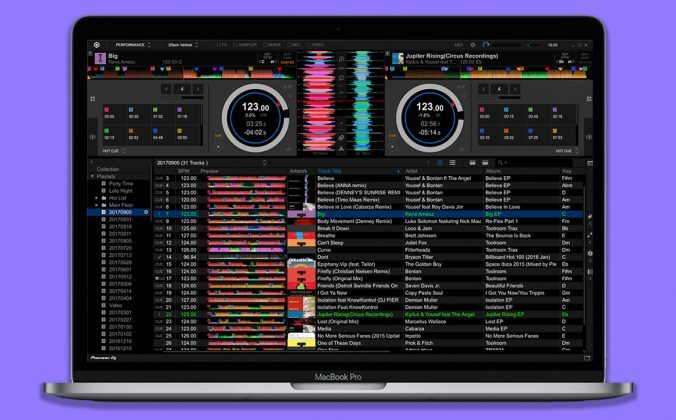 Phil Morse: What do you think has changed for the better or the worse for today’s DJ, compared to a generation or two ago, when there was none of the digital help? 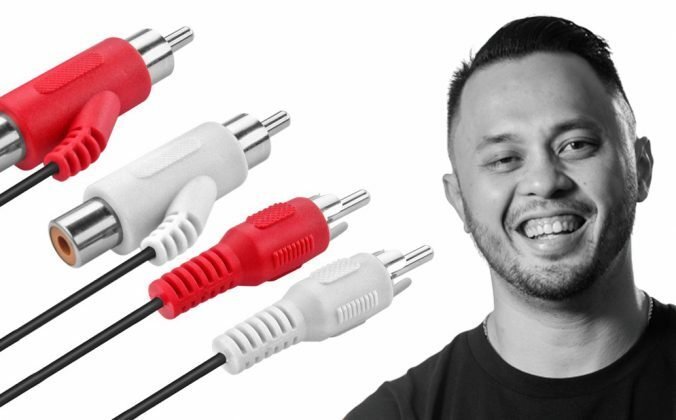 Mix Master Mike: As far as technology, there’s your pros and cons. It’s unfortunate that kids today really never experienced the moment of buying a full album, opening it up, listening to it from front to back and looking at the credits and reading the liner notes. That was definitely my favorite moments, and the fact that you could have all your records on your laptop is just amazing, it’s an amazing thing. For me, I graduated from records and now it’s like, OK, now we can have all of our music on laptop, which is an amazing thing, but again, like I said, opening up actual physical albums and playing them in your room from front to back and reading the credits on who produced what, was a part of the art. It was amazing, learning the art. Phil Morse: You have a virtual reality album called the Magma Chamber, and this sounds really interesting and pretty cutting-edge, so maybe you can tell us a little bit about what that is, how it works? Mix Master Mike: I’m using the virtual reality space to facilitate my original composition, so it’s me and a motion graphics artist, Jonathan Winbush, Tony Washington, we put together these virtual worlds. So with the Magma Chamber the idea was to make the first ever virtual reality album in 360. So when you put on the virtual goggles and you’re in a virtual space, where we have created environments, like imaginary environments that are thought-provoking environments. The first one, Magma Chamber was, I had this idea of doing a nightclub inside of a volcano. So you’re in there, you see lava, you see me tearing records apart, doing all these routines and whatever, and all these creatures and whatnot … you would have to definitely check it out, it’s hard to explain. But then I have another one, I have another virtual reality song, it’s called Moon Base Invasion, where we created the environment in the moon, so I’m basically taking over the moon from the aliens, so the theory is, the moon is not what people think it is. It’s actually something that was created by aliens to monitor us, so the moon is actually like a Death Star satellite thing. So that’s what I’m saying like, these scenarios I’m using in the virtual reality space with my music, it can be thought-provoking and it’s those scenarios like, “Oh, what if there were, like what if it was?” So that’s my intention to use the virtual reality vehicle with my soundscapes and with my soundtrack to my music and it’s an actual awakening. Phil Morse: What do you need to own in order to watch this? Is there a certain brand or certain product you need to have? Mix Master Mike: You can actually see it on your phone, but it’s much, much better if you had HTC VIVE or an Oculus Rift, but you can go on and Google Moon Base Invasion or Magma Chamber and it’s on the Littlstar VR website or Mettle website, M-E-T-T-L-E. You can go on these websites and click on it and stream it and you can actually see it on your phone, so if you clicked on the stream and you can actually see the virtual environment,. Mix Master Mike: Yes, exactly. Phil Morse: OK, cool. Well that’s good, so people can check that out. Mix Master Mike: Yeah, definitely. Phil Morse: If you could go back in time, back to the very beginning, is there anything at all that you would have done differently? Mix Master Mike: No. Nothing. All the ups and downs and the hard road, that shaped me as an artist. 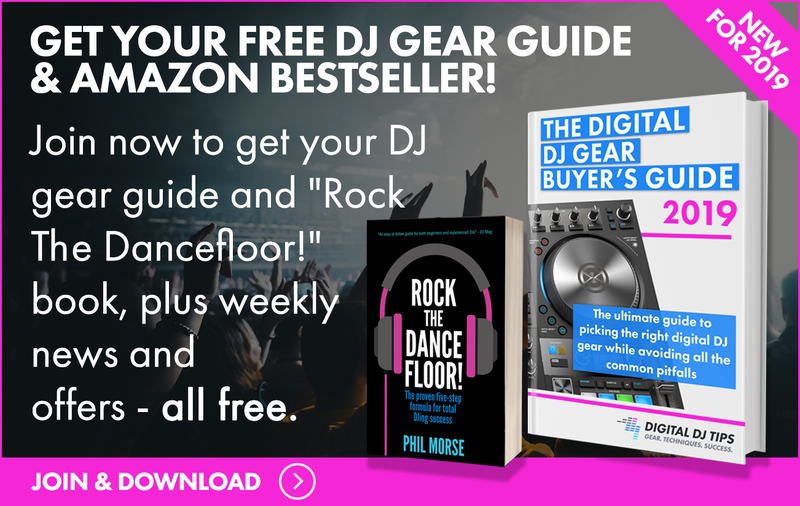 Phil Morse: Well, I appreciate very much you taking the time to talk to us here at Digital DJ Tips today, Very best of luck with the tour, very best of luck with the virtual reality stuff, and thank you very much for your time. Mix Master Mike: Thank you guys. And peace to Digital Tips. Peace. 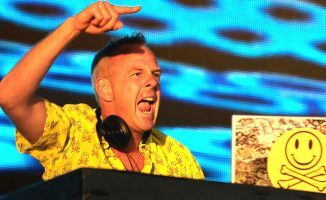 Fatboy Slim Interview: "Young People Will Always Want To Go Out, Get High & Get Laid..."
This should be on a 3×5 taped to the bathroom mirror of everyone who is or is trying to be a DJ. The highest calling of a DJ is to be the person who brings people together and helps them make happy happen. Thanks for the knowledge drop MMM.